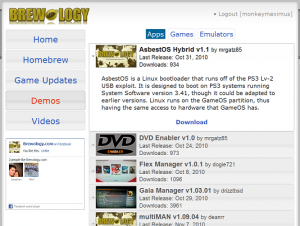 psn » Brewology - PS3 PSP WII XBOX - Homebrew News, Saved Games, Downloads, and More! By popular request the Brewology Store has gone multilingual. Try choosing the language of your choice in the top right corner. We are not currently translating everything. So if you see something you want translated. Please let us know here or on the Brewology.com forums! ALSO I would like to make a call to all developers. 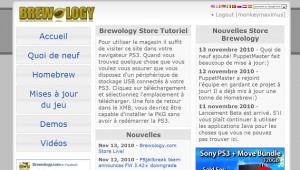 If you would like to manage your own Homebrew (pkgs / images / author / author url / description / etc…) on the Brewology Store please sign up on the forums and PM me. I will give you access to an admin panel to manage your own homebrew. If you aren’t a developer but want to help sign up on the Brewology forums and help with questions or PM me or PuppetMaster if you want to help with the Store. 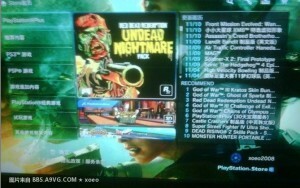 PSN access for hacked 3.41 and 3.15 FWs! First and most importantly. 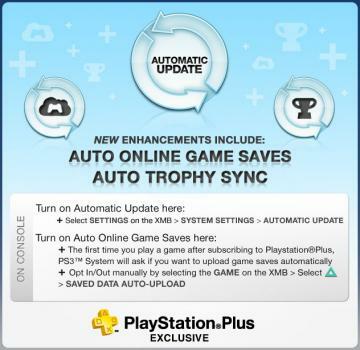 There is a GOOD chance you will be banned from PSN if you use this. Congratulations to xoeo who has hacked his way back onto PSN. Compiled for you are two hex files, one for 3.15 and the other 3.41, which pack a modified payload that re-enables PSN access… for now. These hex files can be flashed to the PS3YES or any other device equipped with the AT90USB162 at 16MHz. Other builds will likely follow. Be warned though — Sony will likely jump on this fixing it quick. They may even detect that you’re behind a hacked PS3 putting you at risk of getting banned. Play smart. Update: ricardopvz has shared PSGroove with PSN for Arduino Duemilanove and Arduino Mega boards. Fetch those in the same package below. 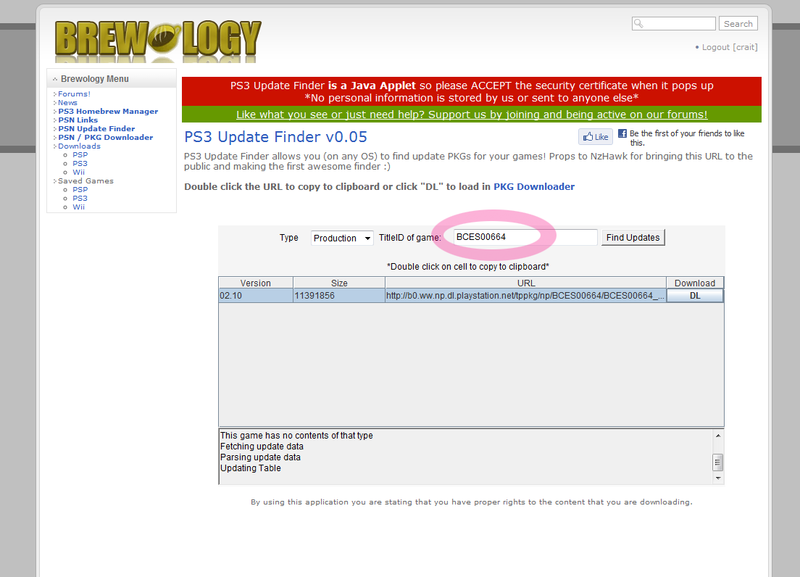 Update: PSGroove-Maker has been updated to include Hermes v4b with PSN support. There you can generate your own download package for a variety of different boards. It’s pretty awesome.